Former tennis legend Ilie Nastase was sentenced to 9 months and 10 days imprisonment, suspended sentence, by the District 1 Court, being charged with driving under influence and for refusing tests and biological samples. The ruling is not final, ziare.com reports. 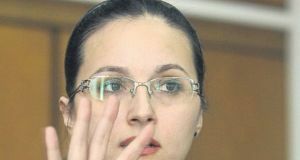 Two weeks ago, Ilie Nastase pleaded guilty on Thursday, at the hearings with the Bucharest District 1 Court. He agreed at the time to work for the benefit of the community. The file on Ilie Nastase was sent to court in December 2018 and at the first hearings he asked for a simplified procedure, admitting guilt. 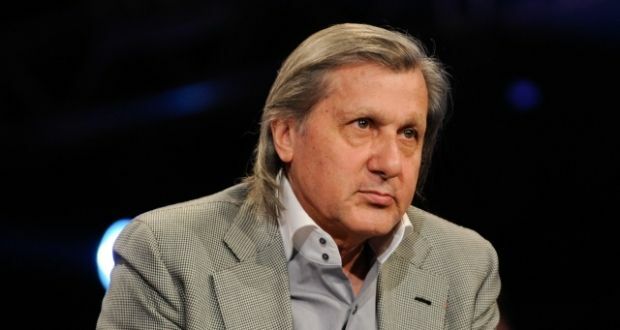 Ilie Năstase was stopped on the morning of May 25, 2018 in Bucharest driving under influence. The policemen said he swore them and became violent, reason for which he was handcuffed. 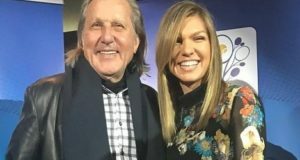 The former tennis player showed signs of having consumed alcohol, and when the Police asked him for biological samples to be collected, Ilie Nastase refused and insulted them. The representatives of the Bucharest Traffic Brigade announced that at around 4.45h on North Road, in the area of the Embassy of ​​China, ​​police officers stopped a 72-year-old man for control. Since he was in an obvious state of intoxication, he was requested to be tested with the alcohol tester, when he became recalcitrant, insulted the police officers, reason for which he was handcuffed and taken to the forensic institute (INML) for biological sampling. 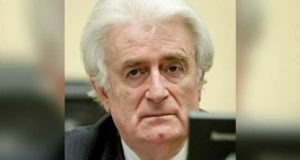 Ilie Năstase also refused tests and biological samples and was taken to the headquarters of the Traffic Brigade, where he was charged with driving a vehicle under the influence of alcoholic drinks and with refusing to have biological samples collected. Finally, the breathe analyser revealed 0.54 mg/l of alcohol, judicial sources said. Several hours later, Ilie Nastase was again taken over to the police precinct, after being stopped in traffic driving a motor scooter, soon after leaving the Floreasca Hospital. In order to drive a motor scooter, one needs a driving license. But Nastase’s license had been suspended when he was stopped near Herastrau Park, hours earlier. Now he had a driving license issued in Monaco. Consequently, a second criminal file was opened on Nastase’s name, for driving while having the driving license suspended.